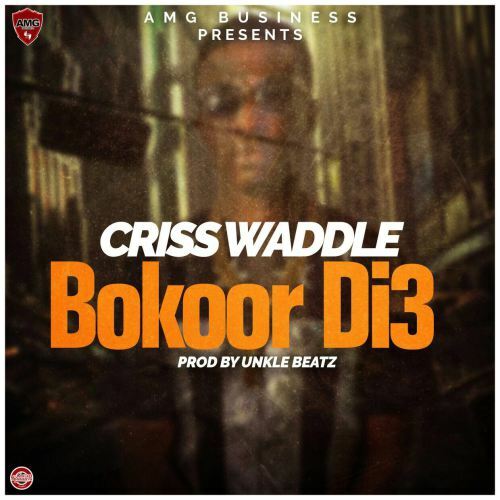 Criss Kwaku Waddle , known by his stage name Criss Waddle is a Ghanaian rapper and CEO of AMG Business . 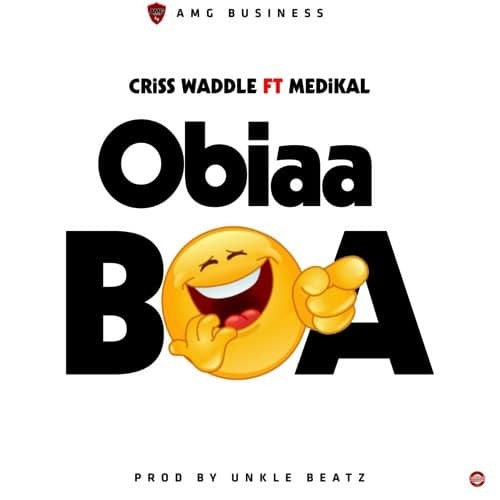 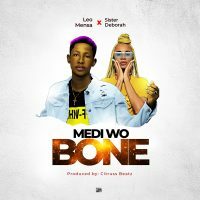 Criss Waddle has quite a number of hit songs including Ayi (Azonto Ghost) , Real Bad Men (Featuring Mugeez And Sarkodie) , Forgetti Obiaa (featuring Paedae) , P3P33P3 (featuring Mugeez) , Bie Gya (Featuring Stonebwoy) and many more. 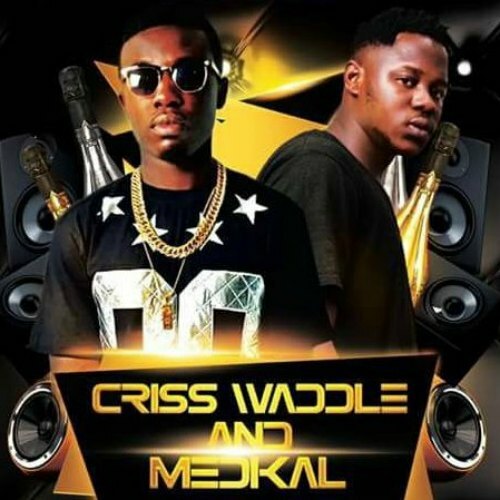 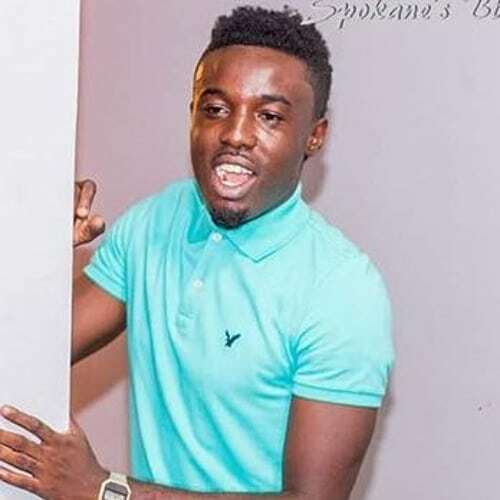 Criss Waddle started his career as a plumber in Tema and later won a contract overseas which transformed his life into the wealthy young man he is currently. 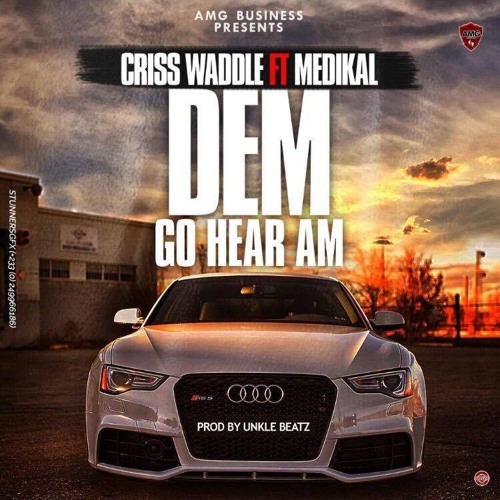 Formerly of R2Bees , Criss Waddle left the group to form AMG Business , a label he says is an affiliate of the R2Bees record label.